The Italians are passionate people. They are passionate about their country, their family, their food, and of course, they are passionate about their wine. Italian wine plays a big part in Italian life and in their history. Perhaps that’s why it tastes so great! The story of wine starts around 300BC in Mesopotamia. The Greeks then brought wine to Southern Italy. And then it was the Romans who refined the process of wine making. Italian wine history tells us that wine became a part of life under the Romans. So, as the population increased, so did the yield they got from the presses. Demand for wine continued to grow. All ‘levels of society’ consumed wine. Italy became a ferocious producer of wine. There were around 20 wine producing regions in Italy at this point and they also did much to experiment with the flavour, with the efficiency of the grapes. Italy was producing so much wine that in AD92, Emperor Domitian had to destroy a number of vineyards to make space for food production. Roman law dictated that wine could only be produced in Italy. Instead, wine was exported to other parts of the empire, outside of Italy. Laws were eventually relaxed and this allowed other nations to produce wine. This included France and Spain. With age comes better wine, it seems. The history of Italian wine shows that the biggest discovery the Romans made about wine was that some wines tasted better with age. So, they developed barrels to store the wines. During the 1800s, the quality of wine in Italy began to deteriorate. Realising this, the government of the time brought in some rules and regulations to protect Italian wines. Wines had to carry labels that communicated the standards upon which the wine had been produced. They acted like an official guarantee about the quality and taste of the wine, as well as the process that had been used to produce it. Wine is an important element of the Italian economy. There is still a strong connection between the Italians and wine. Based on the harvest in 2015, the International Organisation of Vine and Wine estimated Italy to be the biggest wine producer in the world, producing 49.5 million hectolitres compared to France’s 47.5 million hectolitres. Today, Italian wine is considered the best in the world. And wine tasting holidays in Italy have become a really popular Italian holiday choice. Wine tours in Italy are a great way to experience the culture of the country; the beautiful vineyards set in the glorious Italian countryside and of course the popular and varied Italian wines. 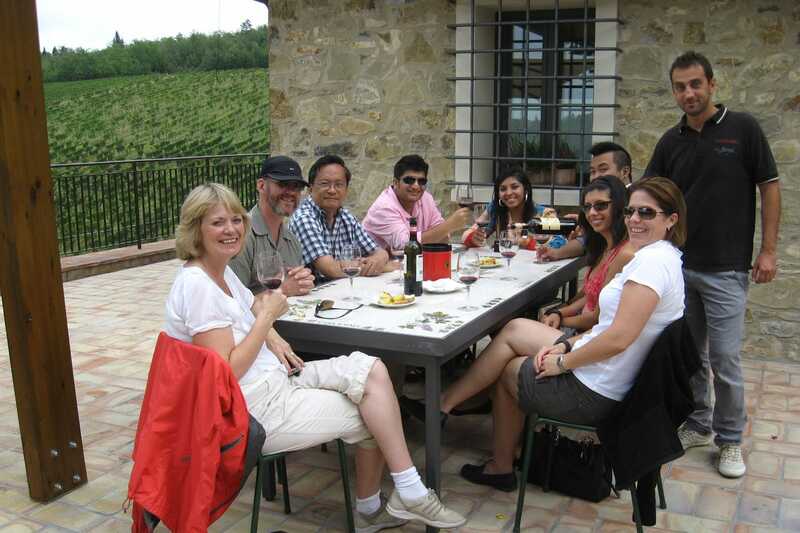 At Avventure Bellissime, we offer a fantastic selection of wine tours in Italy. - There’s our Tuscan day trip that will take you through Tuscany’s wine country and hilltop towns – experiencing the produce as you go. - There’s our prosecco region tour, taking in medieval hill towns and a Palladian Villa. - We also offer wine tours from Venice to the Valpolicella wine region. 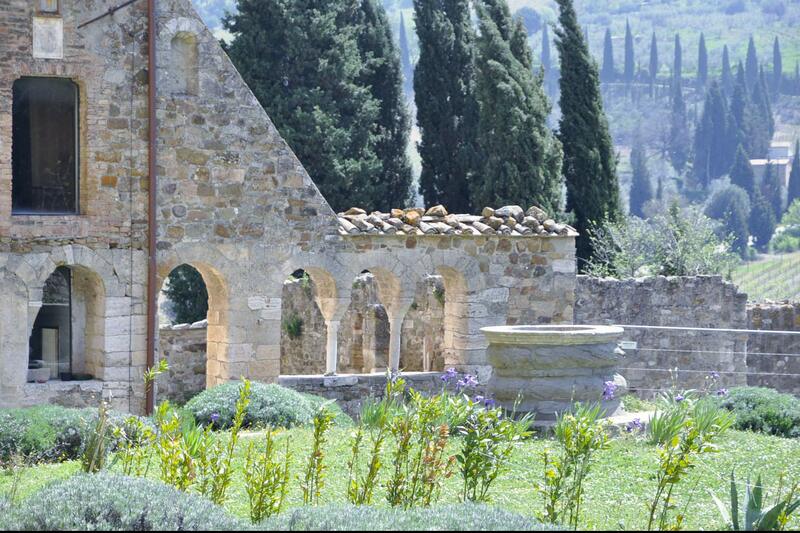 - Or there’s the Chianti wine tasting trip that departs from Florence.